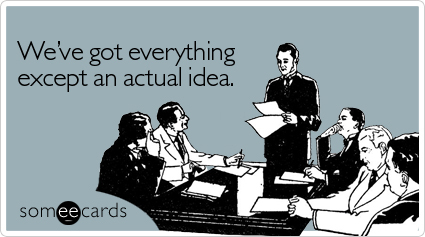 Pointless meetings – ones that lack direction, relevancy, and end without new ideas about how to move forward with the product development process. Sure, every product manager knows about them, and have experienced them on some level, but few managers actually take the necessary steps to promote the sharing of new ideas and encourage open communication and collaboration between team members. The solution? Managers need to create and consistently implement a strategy that enables all stakeholders to remain actively involved and engaged throughout the phases of the product development process as ideas are revised and refined.